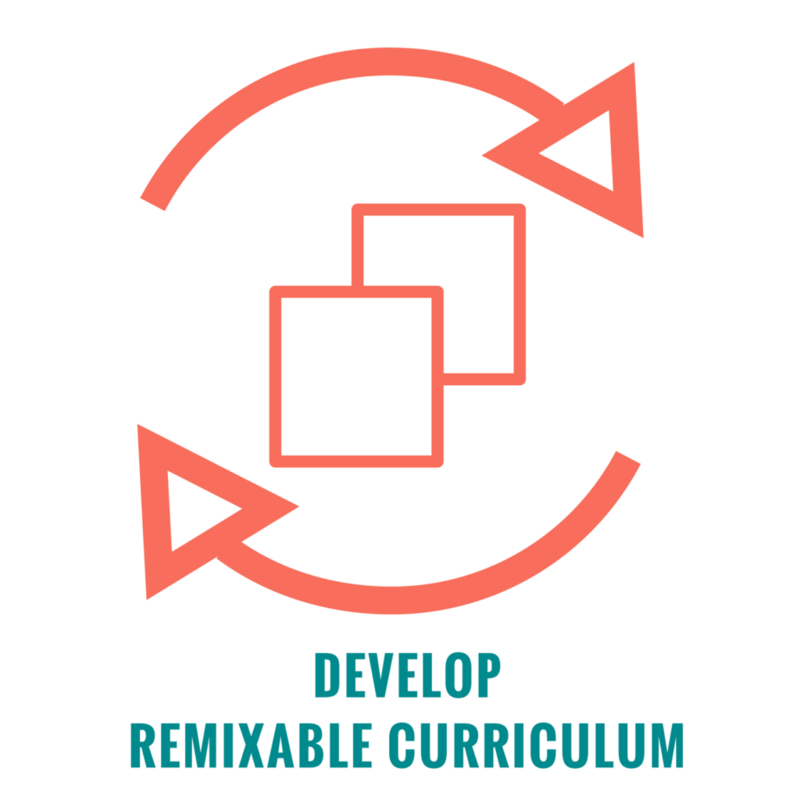 Our remixable curriculum is available for any collaborating teacher to download, use, modify, and share. Curricular items include ideas for long-term projects, multi-site collaborations, and daily classroom activities. 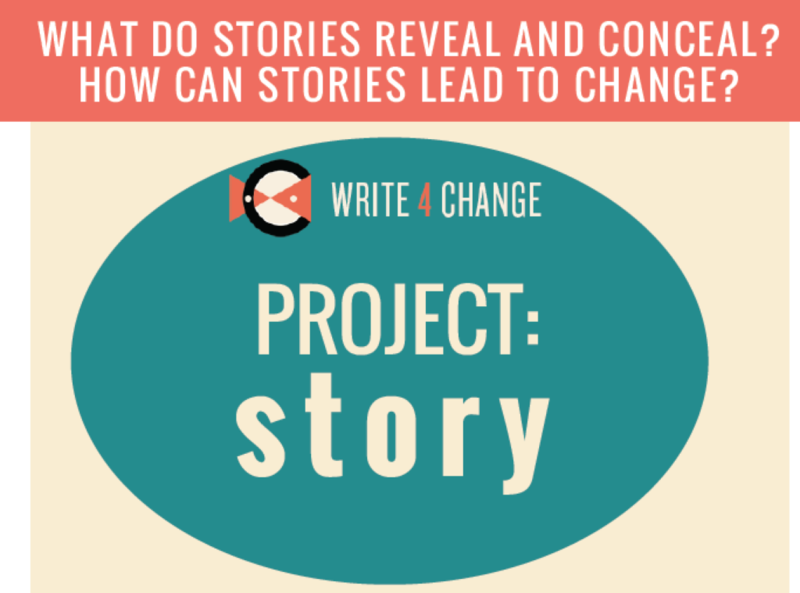 Write 4 Change teachers share lesson plans, ideas, and support each other in many ways, including a facebook group, an email group, and a teacher discussion board on the W4C platform. 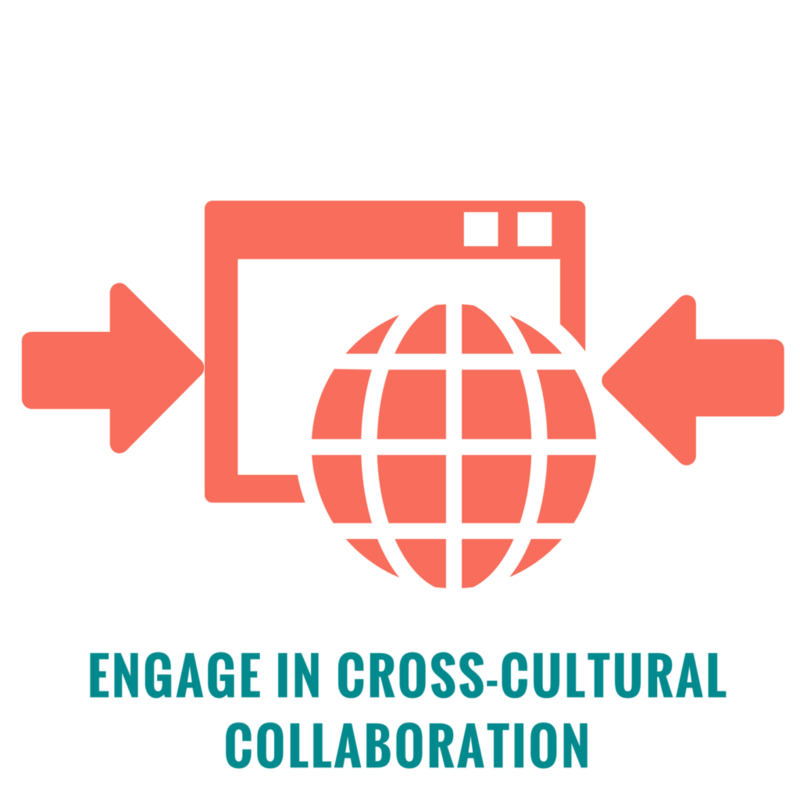 Teachers are encouraged to engage in virtual and cross-cultural exchanges through Write4Change and other platforms (such as Skype). We can also facilitate professional development resources and webinars. Each week the community issues a MISSION. 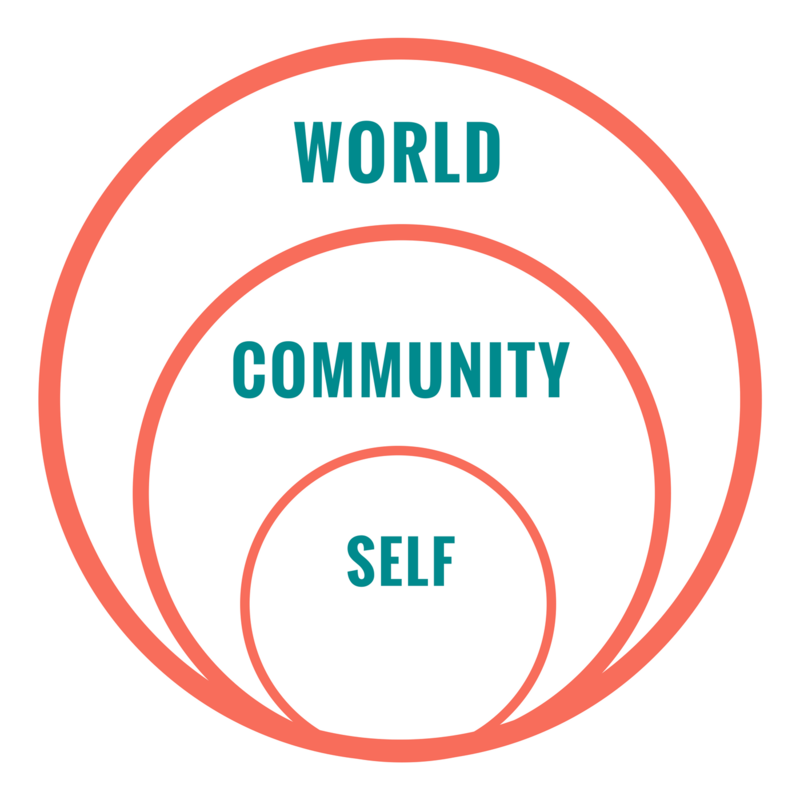 Missions are short, locally-focused activities that each member of the community should do. Missions are designed 1) to help people learn about one another and their local cultures; and 2) to build students’ writing and cross-cultural communication skills. Everyone in the community should participate in the weekly missions. Members will post their missions in the Asset Library, with the relevant hashtag. Everyone begins with Mission Zero (#mission0), the onboarding mission that will help students generate content and learn about the site. You can download a pdf copy of this Mission0 here – and all missions are also archived on the community platform. The Guide To Missions provides an overview of a sequence of missions, each of which builds on the previous one but can also stand alone. This sequence revolves around ideas of ‘home’, which should raise important cultural, national, and economic questions that teachers can explore. Many teachers already have students engage in project-based learning in their classrooms, and we encourage them to use or adapt those existing projects. Teachers can also use example projects from our Project Bank or create new projects for the W4C community alone or with other W4C educators. Projects can be any length and vary in depth and complexity, depending on the needs of the teacher/group. Our example projects in the Project Bank model an inquiry-to-action cycle that includes four built-in check in points (Inquiry-Make-Act-Reflect). We encourage teachers to incorporate these check in points in their projects when possible – it’s helpful not to have students working only offline and sharing final products but getting feedback and updating the community along the way. 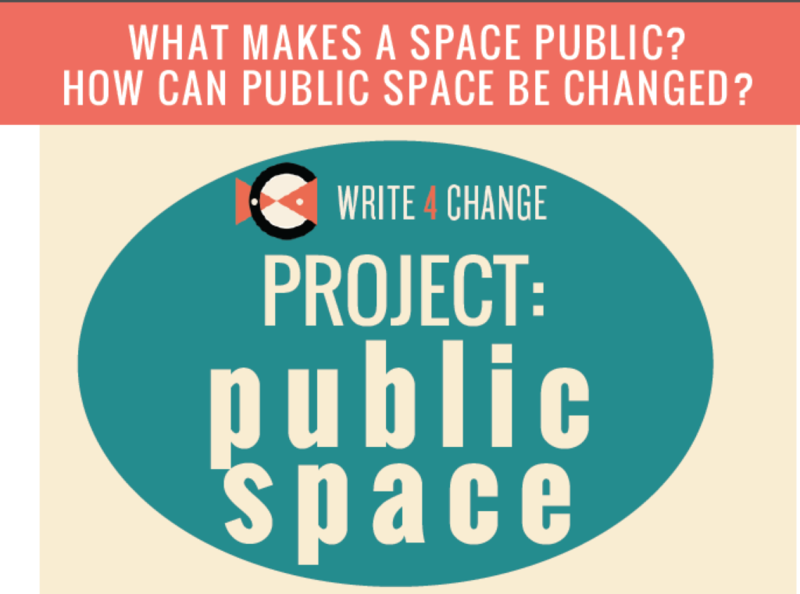 You can download the full curriculum of our Public Space Project and our Story Project here. People regularly ask for examples of student work. Our goal is to start pushing out student work to more public venues, including a gallery on our website and different social media channels. We will begin to curate opportunities for students to publish work in the world – like contests, conferences, and online publications. Here are a few examples of different kinds of projects young people have created in the past. COLLABORATIONS are more formal opportunities for people to come together from across the community to work on something jointly (members will always be collaborating informally on the network). Collaborations between sites and individuals may take the form of a joint project (e.g., a collaborative whiteboard or joint video) or could involve exchanges (either person-to-person or group-to-group). 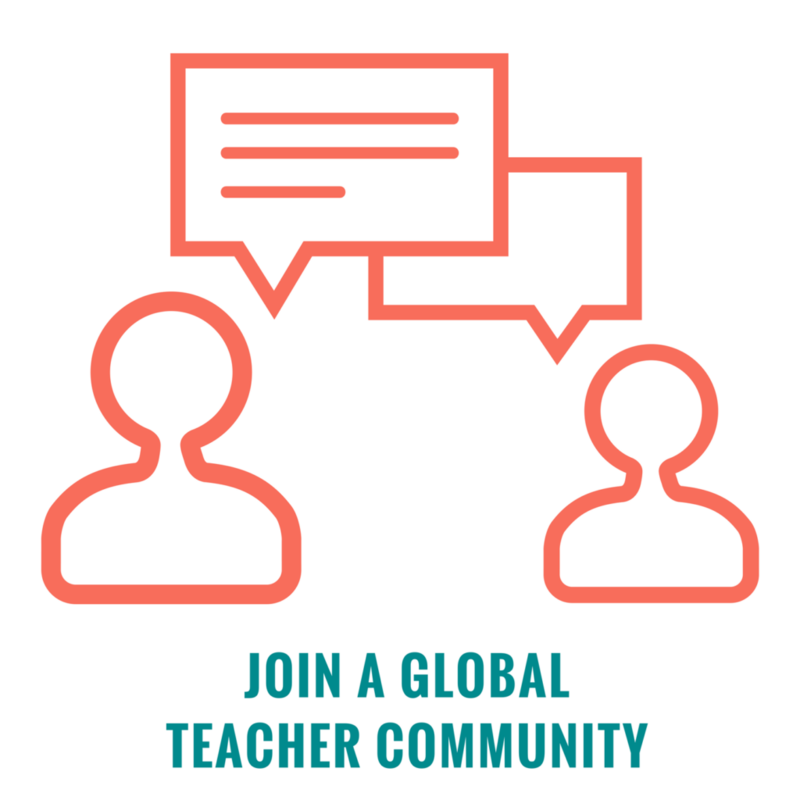 Teachers can participate in as many or as few of these collaborations as desired, organizing a collaboration with others or joining collaborations in progress (these will be announced in the site newsletter). Here are just a few ideas of collaborations we can help organize. Students can always post any ongoing or independent writing projects they are working on in the Writer’s Corner. We offer writing prompts here, but this is an open space for people to find stories, engage with writing in progress, share new ideas, and get feedback. 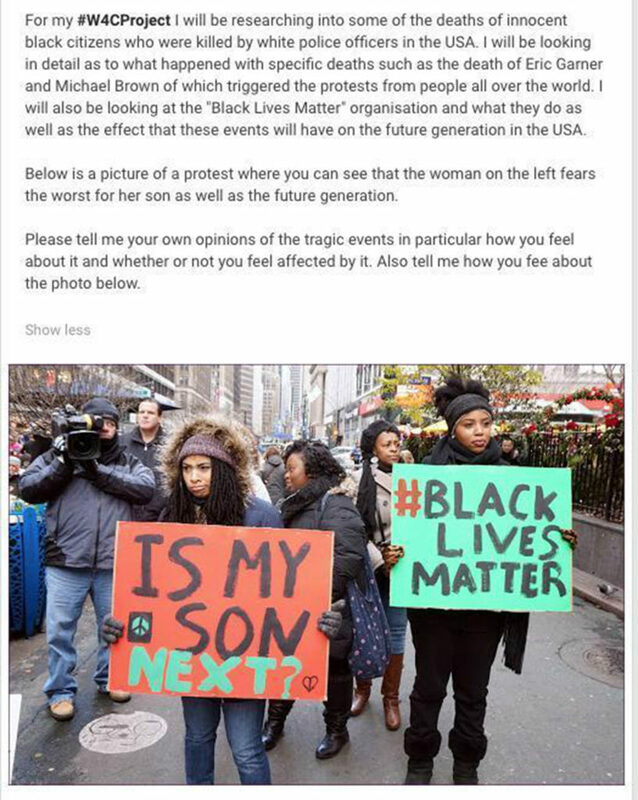 This activity is less organized by adults and more driven by young people. As a category in the asset library, the Writer’s Corner is a space for writers to post their writing – we hope members shape this space into whatever they want it to be! Here is an example of the writing prompts we provide for inspiration in the Writer’s Corner. If you want to know more about the project, fill in the contact sheet on this website or send us an email and we will be in touch. We are happy to answer questions or schedule a call to talk more. If you know you are interested in joining, we ask you to do two things – and we will be in touch with you. Fill in our teacher intake survey – these are a few questions to help us get to know more about your context and what group of students you want to get on the network. Look through our teacher consent form. This is not obligatory, so you can choose to opt out. (Of course, you may choose to opt in and out whenever you want.) You can read more about the research project on the main page of the website and in more detail in the handout below. We thought we’d also list a few resources here that might help answer questions. This is a ‘W4C Teacher Guide‘ document we will send to help you figure out what to do first. There are hyperlinks in the pdf that will help you find some of the key materials for getting students into the community/project. This W4C Flyer about the program might be useful. Here is a W4C Brochure that you can share with parents and administrators. Here is a one-page overview of the research project, in case you want to know more details about what we are studying.